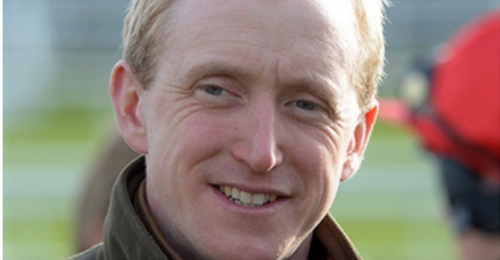 Harry Whittington Racing launched in September 2012, when Harry took out a licence and began training with just five horses. He made an instant impact in his first season, achieving a strike rate of 20%, with 3 wins from 15 runs. The key day that season, which really put this new yard on the map, was 2nd March 2013, when Dubai Kiss (on his racecourse debut) sliced through a competitive junior bumper at Newbury to win very impressively at 100/1. The yard has continued to grow ever since, increasing in quality and numbers each year whilst maintaining a consistently high strike-rate. Another key milestone reached along the way was in 2016 when another horse Harry had successfully sourced, Arzal, landed a Grade One victory in The Grand National Festival at Aintree in April 2016. From that day forward the yard has gone from strength to strength with horses numbers growing increasingly in strength and depth. Last season was another break-through year with successes in The Sussex National in January, won by Vinnie Lewis, The Grade 2 Kingmaker Chase at Warwick won by flagship horse for the yard, Saint Calvados. And the final highlight of the season being victory for Bigmartre in The Grade 2 Future Champions Novice Chase up at Ayr in April on Scottish Grand National Day.